What is Alessia Cara's real name? 2. What is Alessia Cara's real name? 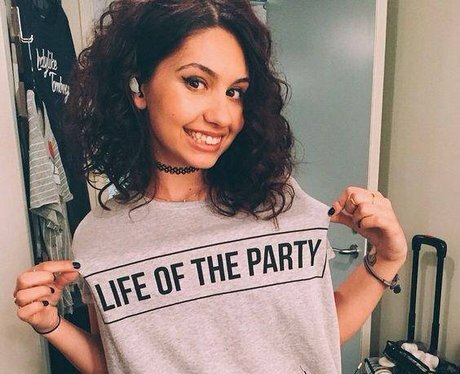 Alessia Cara was born Alessia Caracciolo on July 11, 1996. Caracciolo is an Italian surname.